C&S Companies has named Chuck Pietra as the company’s national civil CAD manager. 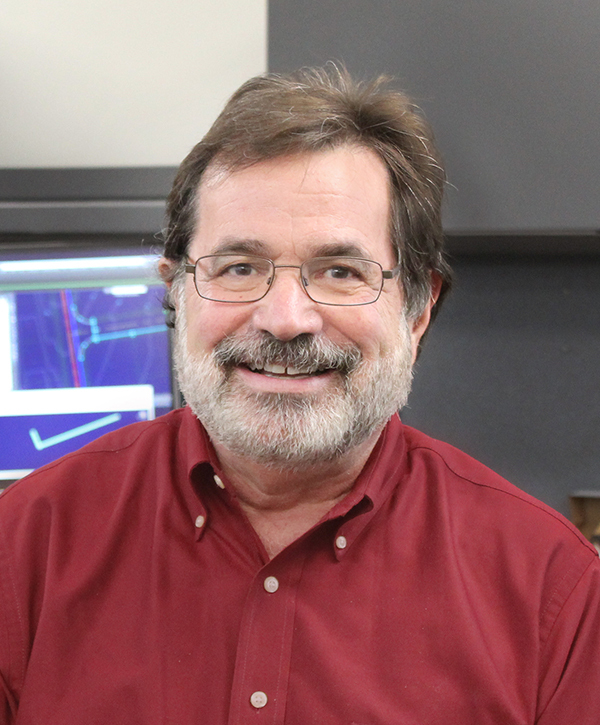 His initiatives include integrating design software and technologies such as building information modeling (BIM), Geographic Information Systems (GIS), and computer-aided engineering (CAE) into civil design projects for airports. By expanding the use of new technology into projects such as terminal buildings and other facilities along with civil infrastructure like airfield pavements, utility systems, landside road networks, and other capital improvements, C&S will be able to deliver even smarter and more usable deliverables to clients, reducing costs and schedules and delivering increased value. Pietra has been involved with technology implementation and training in the engineering industry for more than 30 years, including owning an Autodesk and ESRI consulting firm and appearing on the Autodesk Channel for 5 years. He holds certifications from Autodesk and is a frequent guest speaker at the local and national level, including presenting at Autodesk University more than 10 times.